A key part of database security is ensuring that we encrypt data at all levels required. One of the important parts of encryption is encrypting at rest. Making sure the data files of the corresponding sensitive tables and data is encrypted, and that key recovery and/or rotation can be carried out without having to re-encrypt the entire system. Here we will be looking into MySQL Keyring, also known as Transparent Data Encryption (TDE), and walking through an example. MySQL se puede usar en plataformas social media a nivel global y en entornos de desarrollo o virtualizados, containers o, como vamos a ver en esta sesión, con Docker. Hay soluciones para todos: investigar con MySQL Community, desplegar la Edición Enterprise, configurar un entorno InnoDB Cluster con nuestra aplicación, o probar MySQL Cluster Carrier Edition. Aprende como monitorizar todas tus instancias MySQL, GPL y Enterprise, con un software que se instala en 10 minutos. Enterprise Monitor proporciona todos los datos historicos que siempre quisiste de los planes de ejecución y de las sql's. Además notifica y alerta de toda la actividad que está sucediendo de tu instancia standalone o clusterizado, ofrece sugerencias de buenas prácticas, gráficas interactivas y hasta capacity planning del sistema operativo. 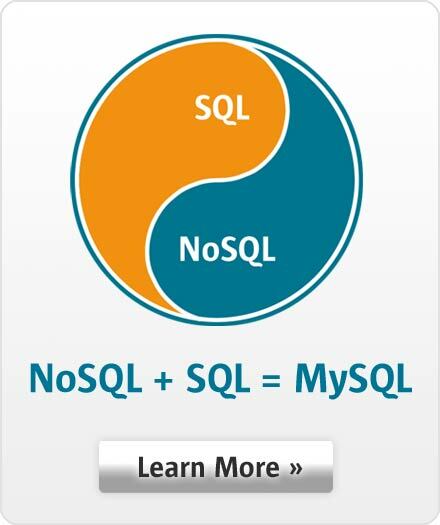 In this Webinar you will learn the top 10 benefits of using Oracle Premium Support for MySQL. We will cover the support responsibilities and show how the support team works. We will share some customer testimonials and the many resources available. Q&A session will be also be available at the end of the webinar for any questions you might have regarding our support service.